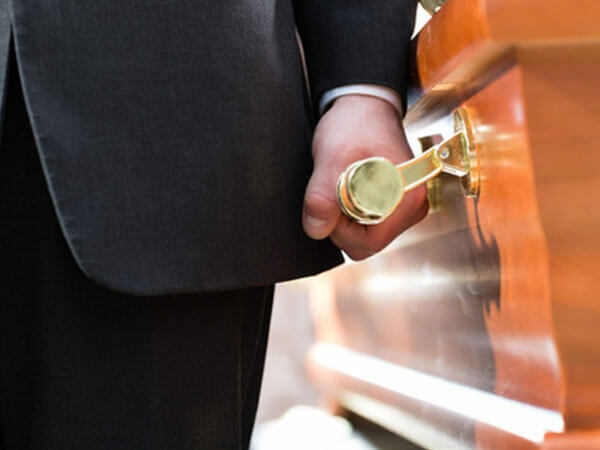 The death of a loved one is always difficult, but when its unexpected and you just don't have the funds available our financing allows you to choose the Funeral Services you desire for your loved one. You may partial or completely fund the services including all cash advances. The services below are designed to give the Family or Individual an opportunity to see what is included in certain arrangements. Each Family or Individual may desire all of that arrangement or tailor it to their needs or to their financial abilities and a final cost will be given according to our General Price List.  Basic services of funeral directors and staff, May include Embalming and or other necessary preparation, Casket Selected, Use of facilities and staff for viewing/visitation, Use of facilities and staff for funeral ceremony the following day, transfer to funeral home, Hearse for services, Limousines, Lead car with transportation of flowers) Funeral merchandise (register book, prayer cards, and acknowledgement cards). 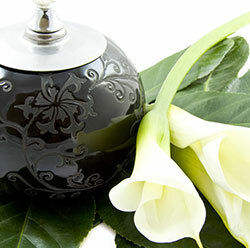 Cremation services begins at $ 1395.00 for Direct Cremation. Alternative cremation services are priced according to services requested and all Cash advance charges such as Church or Clergy, Cemetery and or Crematory and Obituary fees and all other cash advances will be added to the Arrangements that were selected. Outer Burial Containers are required by all cemeteries for Burial and Cremation and will also be included in all Arrangement costs.